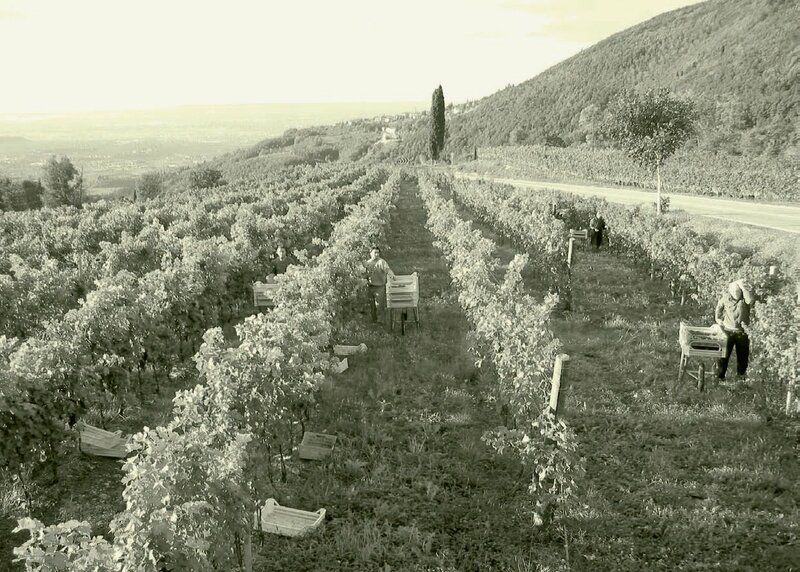 Having worked with his father Stefano under the 'Stefano Accordini' label, Tiziano has now created his own label 'Corte Alta' in 1996, which combines their years of wine growing experience and fantastic vineyard locations to create some of the best wines in the region. The Corte Alta range offers fantastic quality from their 'San Zeno' Valpolicella Classico, to the 'Tornidora' Ripasso and their two Amarone wines, which are some of the best examples of Amarone you are likely to find. Tiziano also has a fantastic sweet wine- the Recioto di Valpolicella 'Corone'. Situated near the town of Fumane, in the area “classica”, 550 metres above sea level. Volcanic soils, south west facing. Hand selected Grapes harvested during the last week of September. Withering in lofts for 120 days. Aged in new barriques of French oak (Allier and Never) for 24 months, then aged in the bottle for 8 months. Situated near the town of Fumane, in the area “classica”, 550 metres above sea level. Volcanic soils, mixed with alluvium and debris, south east facing. Grapes are allowed to wither in lofts for 35 days before winemaking, then after alcoholic fermentation aged in barriques of French oak for 12 months, finally aged in the bottle. 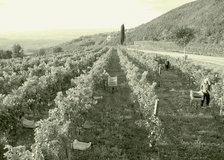 Situated near the town of Fumane, in the area “classica”, 500 metres above sea level. Volcanic soils, mixed with alluvium, south east facing. 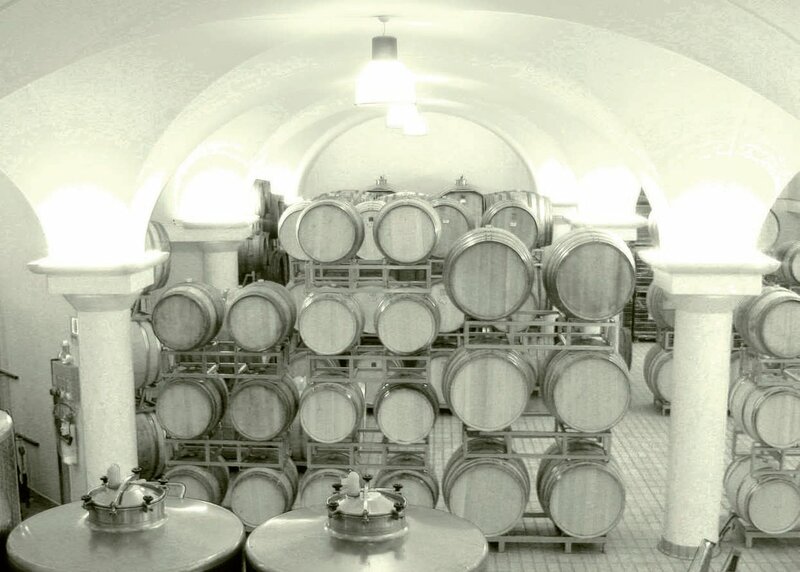 A bespoke technique whereby the Ripasso is passed over the dregs of the Amarone and in contact with the grape skins for 10 days at a temperature of 18°C with daily mixing. 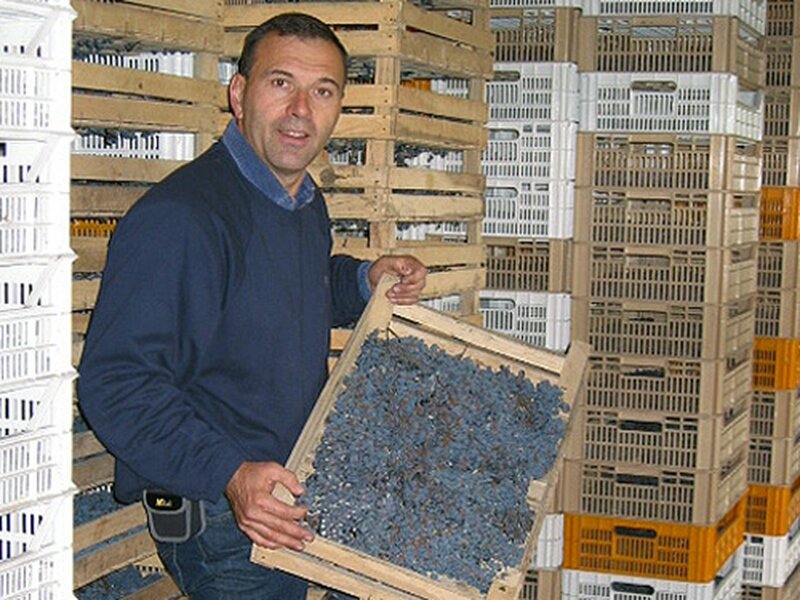 The limits the production of Ripasso depending on the Amaone yields. Aged in barriques of French oak for 12 months. 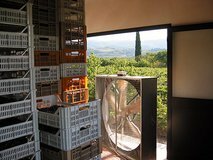 Situated near the town of Fumane, in the area “classica”, 550 metres above sea level. Volcanic, south west facing soils. Aged in stainless steel tanks, aged in the bottle for 2 months.